The fishing vessel Master D on fire approximately 40 miles east of Port Isabel, Texas, Aug. 31, 2018. 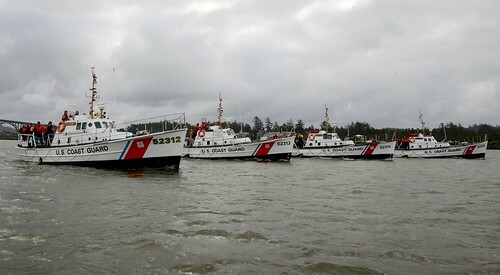 U.S. Coast Guard photo. 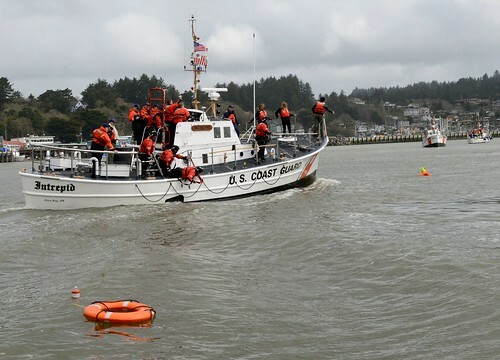 CORPUS CHRISTI, Texas — The Coast Guard rescued three crewmembers from a life raft after their fishing vessel caught fire approximately 40 miles east of Port Isabel, Texas, Friday morning. 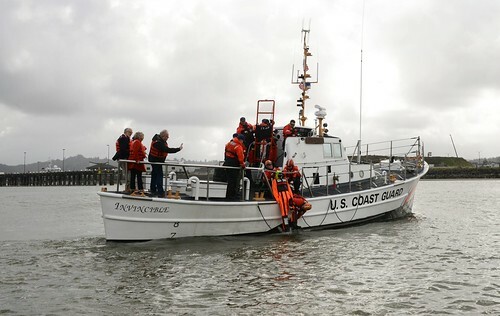 Eighth Coast Guard District watchstanders in New Orleans received an emergency position indicating radio beacon alert from the fishing vessel Master D, which provided an approximate location of the vessel. 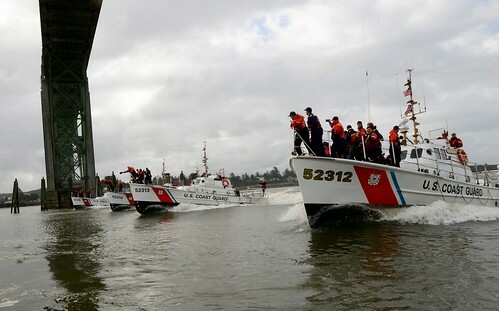 Coast Guard Sector/Air Station Corpus Christi watchstanders diverted the Coast Guard Cutter Coho to the location. 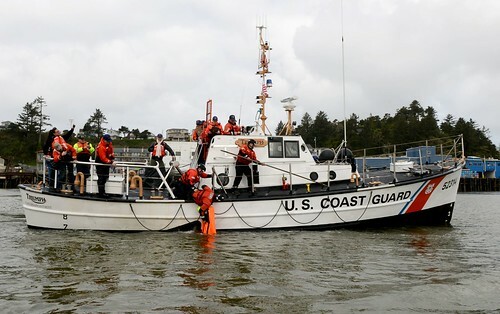 The Coho crew located the fishing vessel on fire, as well as the three-person crew in a life raft nearby and transferred them aboard the cutter. 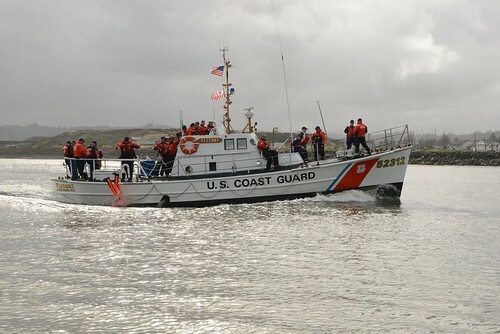 A Coast Guard Station South Padre Island boat crew transferred the crewmembers from the Coho back to their station. All crewmembers are accounted for and there were no reports of injuries. A 500-yard safety zone has been established around the Master D. The vessel has approximately 23,000 gallons of diesel fuel and 300 gallons of lube oil onboard. 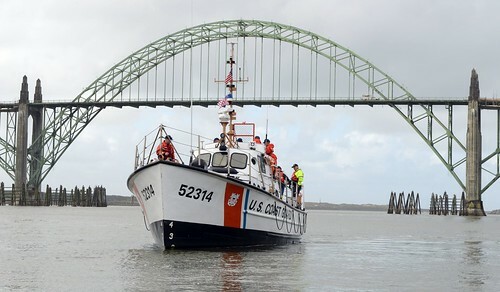 The Coho is an 87-foot patrol boat homeported in Corpus Christi.